RETIRE IN STYLE BLOG: Magpie Tales #35 Fall Poetry...Traveling Books! Magpie Tales #35 Fall Poetry...Traveling Books! We will be leaving our beautiful northwest home soon. 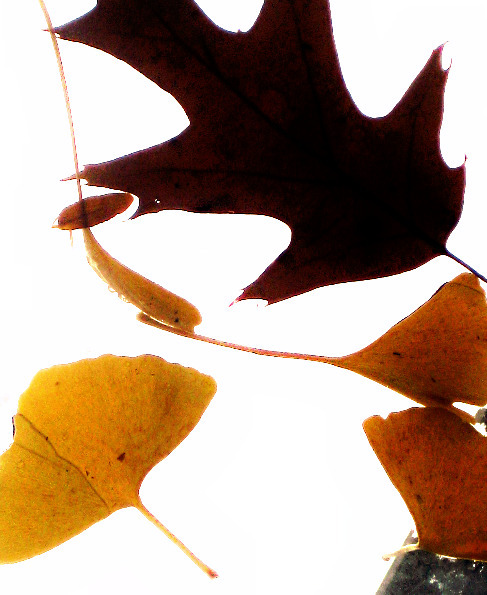 Oak leaves fall on the sidewalks and the first rain will bleed their color onto the concrete. They are then very much like negatives of a beautiful summer picture. I will miss the smell of things growing. Good bye Oregon. Have a lovely day...I need to go and get packing. Really, I do!